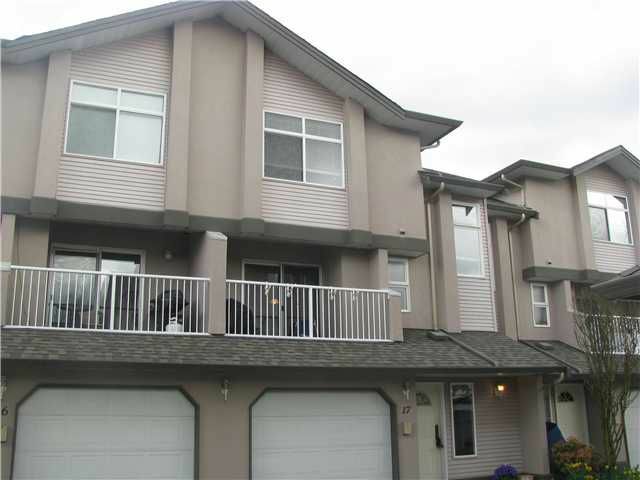 Quality townhome in quiet & convenient location. Not Near Pitt River Road. Great layout 3 bedrooms, 2.5 bathrooms, 1,600 sq ft on 3 levels. Nice rec room down (potential 4th bedroom). Fenced rear yard. Single garage & parking stall. Newroof, gutters, exterior & interior paint. Kitchen has newer cabinets, counter & tile floor, with slider to covered deck. Laminate in dining room, living room & rec room. Act fast, won't last!